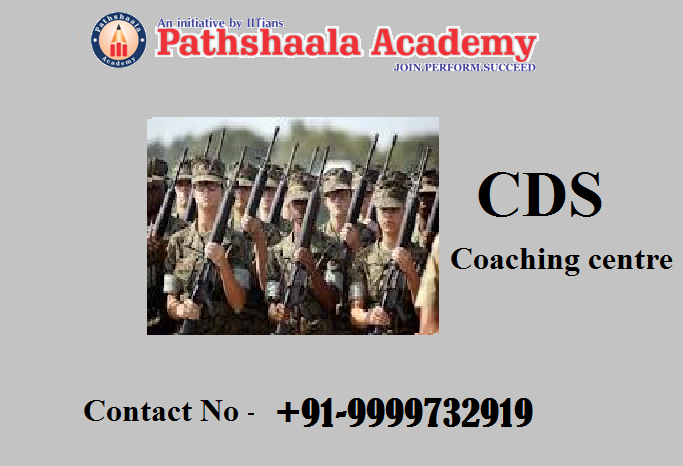 Pathshaala Academy: What are Combined Defense Services (CDS) examinations & Services Selection Board (SSB) interviews? What are Combined Defense Services (CDS) examinations & Services Selection Board (SSB) interviews? Conducted by the union public service commission (UPSC) twice every year, the Combined Defense Services(CDS) examination are used for the purpose of recruitment of candidates in Indian Air Force Academy, Indian Naval Academy, Officers Training Academy, and Indian Military Academy. One of the major eligibility conditions for applying for the combined defense services is that the candidate should be graduate and unmarried. The pattern of combined defense services examination for Indian military academy, air force academy and naval academy consists of three hundred objective questions. The pattern consists of hundred marks questions for English, general knowledge and elementary mathematics questions. Besides this, the written examination of combined defense services examinations for officer’ training academy consists of English questions for hundred objective marks and objective type general knowledge of 100 marks. The services selection board interviews for Indian Military Academy, Naval Academy and Air Force Academy, consists of 300 marks of tests that effectively examines the physical and psychological strength of the candidates. For the interview conducted for Officers’ Training Academy, the service selection board effectively consists of 200 marks. After the successfully clearing the combined defense services examination, the candidates are supposed to face interviews conducted by the Services Selection Board (SSB). The candidates would be admitted to their respective academies after the successfully clearing the interviews conducted by services selection board. 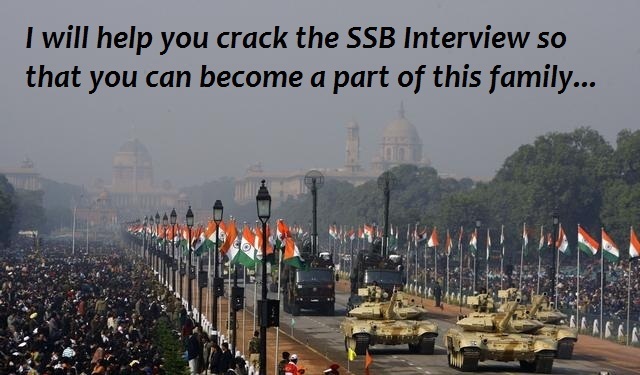 The main purpose of interview conducted by the services selection board is to effectively evaluate the suitability of the candidates as a successful career in the Indian Armed forces. The duration of the interview of the service selection board is one week and mainly consists of different types of physical and psychological examinations and tests. These psychological and physical tests aim to determine whether the candidate is armed force officers’ material. Besides the interview conducted by the SSB, the candidates of air force academy are also tested for PABT. The medical examination is effectively followed after the clearing the interview conducted by the SSB. Once, the candidates clear the medical examination, they are enrolled into different training programs and further effectively inducted into different armed forces. 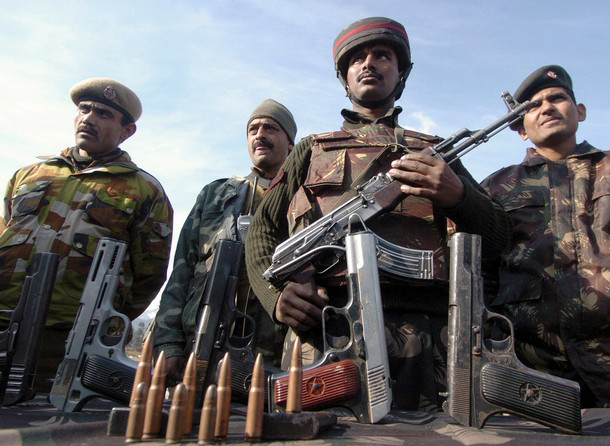 For ensuring the right kind of candidates chosen for the armed force, the SSB follow comprehensive selection processes followed by different set of physical and mental strength of the individuals. Systematic time management and high effective study materials apart from proper coaching in accordance to the CDS syllabus can be effectively rendered by the students from Best CDS Coaching Institute in Delhi NCR. The best CDS Coaching in Delhi NCR not only teaches different topics but also believes in boasting the confidence of candidates, by rendering valuable information about the pattern and tricks to effectively solve complicated problems in least possible time.